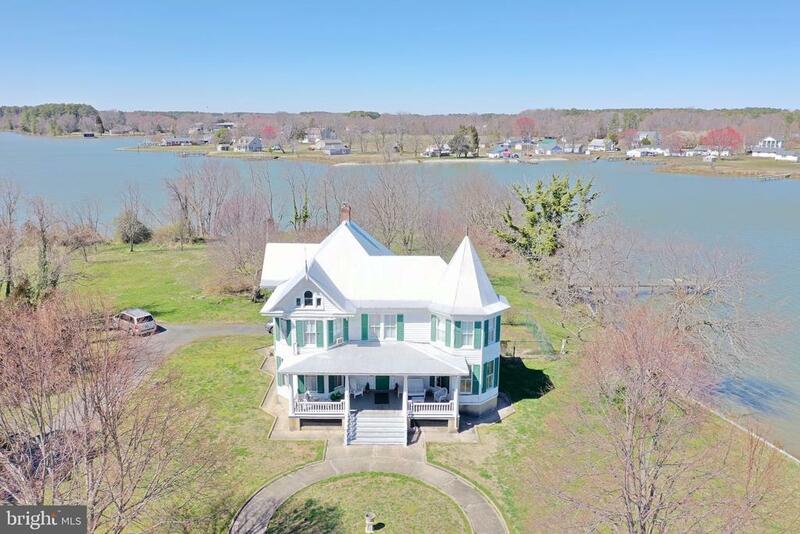 All Coltons Point homes currently listed for sale in Coltons Point as of 04/23/2019 are shown below. You can change the search criteria at any time by pressing the 'Change Search' button below. If you have any questions or you would like more information about any Coltons Point homes for sale or other Coltons Point real estate, please contact us and one of our knowledgeable Coltons Point REALTORS® would be pleased to assist you. "Working farm on St. Patrick's Creek with corn and soybean rotation currently. Great soil- has been used to grow wheat and tobacco in the past. Fields can be leased for passive income. Plenty of room for livestock and pets, huge barn, detached commercial garage/workshop with hydraulic auto lift; and other out-buildings, including chicken coups. House has 2 porches (one is screened) and a partially finished attic. Privacy and wide open spaces galore! Bring your boat- marina just down the street, & beyond that is St. Clement's Island Museum. Lots to enjoy!" "NOSTALGIC WATERFRONT COMMUNITY just an hour from the Wilson Bridge. What shall it be? River or Creek? is your opportunity to own the package. This offering includes a 5BR, 2.5 BA main residence, 1BR/1BA guest cottage, two piers, salt water inground pool in Colton~s Point. Decompress. 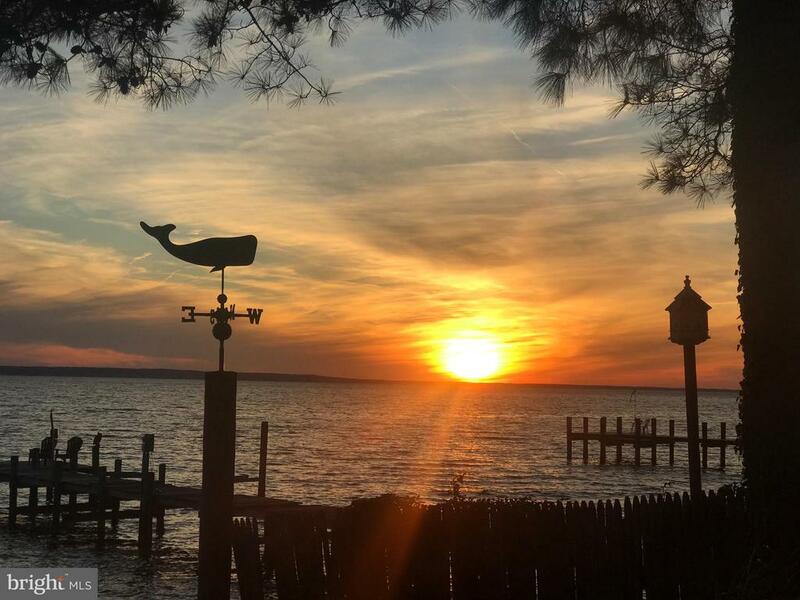 Enjoy incredible Potomac River sunsets vistas that include St. Clements Island and Stratford Hall. You have the amazing option to launch your boats, SUP and kayaks, fish, crab, and grow oysters from one of two piers. Each level of the waterfront home includes multiple indoor and outdoor living spaces. You will appreciate Hardie siding and roof shingle, hardwood and cork flooring, gorgeous and very functional galley style kitchen with quartz countertops and newer appliances, a half bath, separate dining room, huge family/dining room, and another living/entertainment room that steps out to large screened porch with stamped concrete floor and lots of space for crab feasts and riverside chats. Waterside of the home opens onto private, landscaped lawn with inground, salt water + solar heated pool. Dual stair case features two second floor sections, each with a full bath. Owner~s section features 2 closets, brick feature wall and large upper level deck with river views. Guest house has cozy cottage feel with entry into living room, one bedroom, bath, and sunken kitchen/dining area. Large separate storage area too for kayaks, lawn equipment etc. Attached 2 car garage has built in storage. of hardscape throughout the property include walkways, driveway, patio, plus 2 sheds and lovely accents from the multiple bulbs, trees and annuals throughout the property." "The timeless Home! This home was constructed in 1905 by Captain Palmer. Nestled on 4.56 acres of Water Front overlooking the Potomac River/Dukeharts Channel. Entering the front door and stepping back to the early 1900's you will see how meticulous construction was. You will be amazed with the size of the rooms and the views of the water from all of them. This home was pre-appraised prior to listing. Some renovations may be needed for different types of financing. Please check with your lender. You will truly be amazed at the detail throughout this home. Basement is a cellar entry and is currently used as a work shop. The complete attack is floored with 9+' ceilings. The home is on a peninsula and surrounded by water on three sides and is a parklike setting. The vision is limitless for its modern day uses. There is also a private pier to the right of the property." 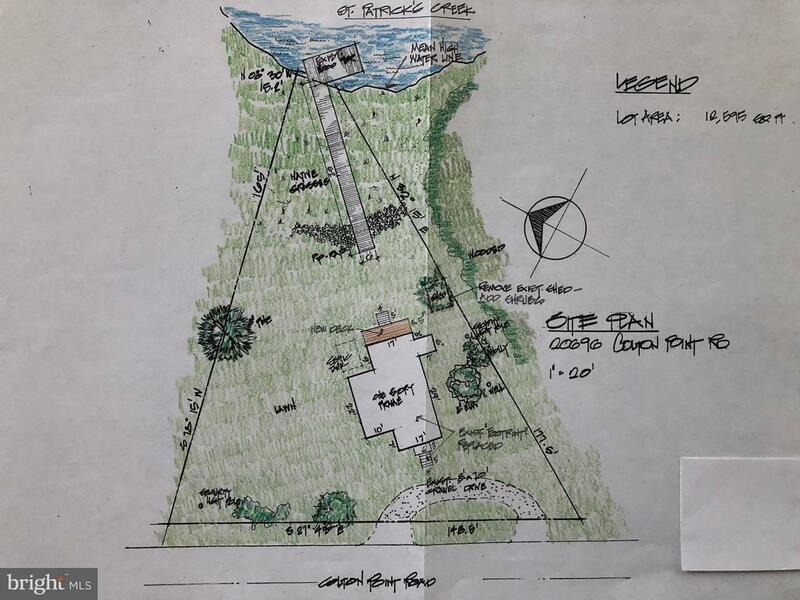 "Great opportunity to build your dream home on St. Patrick's creek. Existing dock, septic and well. Lot is adjacent to Colton Point Marina. The existing house is not habitable - this is essentially a buildable lot. Plans for new house will convey with sale. Great views." 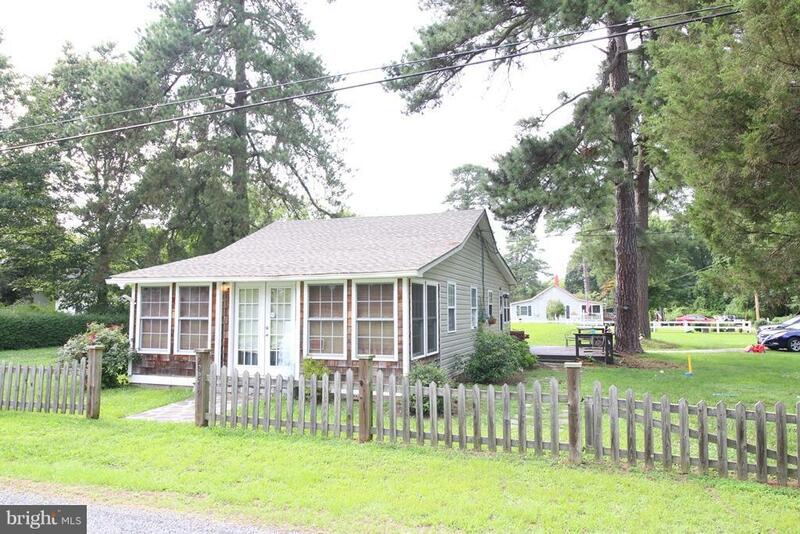 "Lovely & well-maintained cottage home with original wood floors. Front porch enclosed as sun room, addition on back is a sunny breakfast/dining room and a side deck. Stainless steel appliances and ceramic counters in the kitchen. Spacious bedrooms and tons of natural light. Huge fenced backyard with beautiful landscaping, great for entertaining and family fun. Best buy in the area!"